We match your specific strategic, design, budget and time needs with our services, providing a project plan customized to your goals. Outcome: Formalize the Scope of Work. We answer WHY a design needs to be created. We uncover new opportunities, define relevant problems and goals from a business & user perspective. 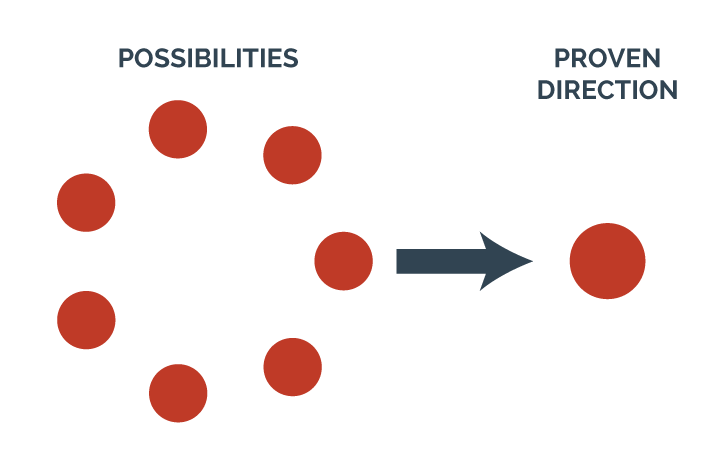 Outcome: Formalize the Design Brief with high-quality inputs. We generate ideas, creating representations to determine HOW to solve the problem. We study and then modify into formalized concepts, evaluating them to technology, usability and the overall business goal. Outcome: Selection of a single design direction. We implement WHAT has been defined as the optimal solution to the problem. We carry design through to production-ready detail, ensuring that the design intent is fully realized in the market. 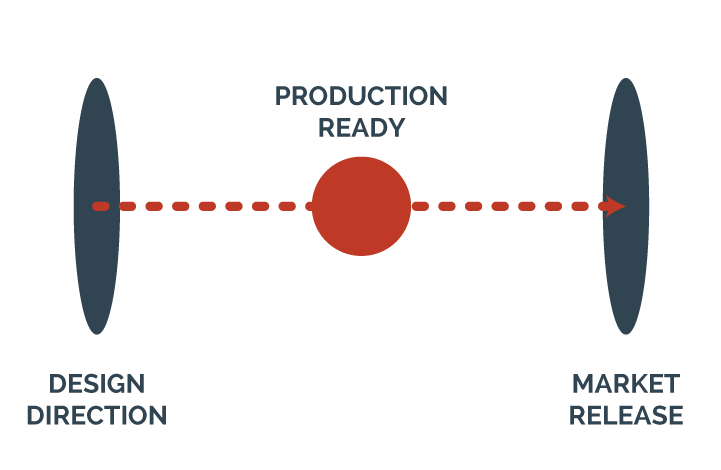 Outcome: Transfer to manufacturing and release to market. 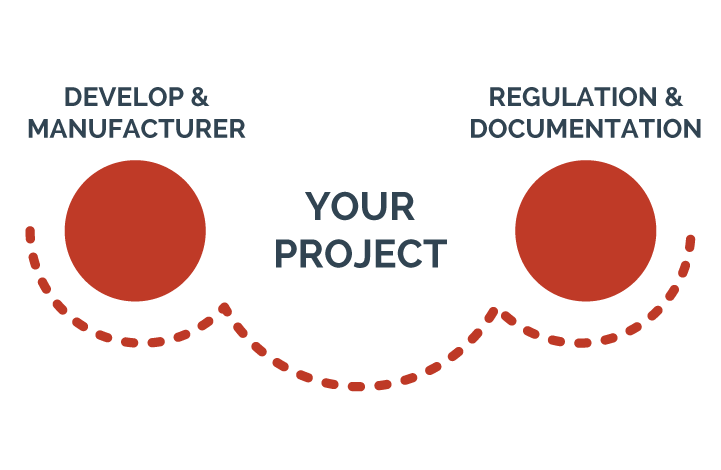 We provide support through the design process, regulation, production and market launch. 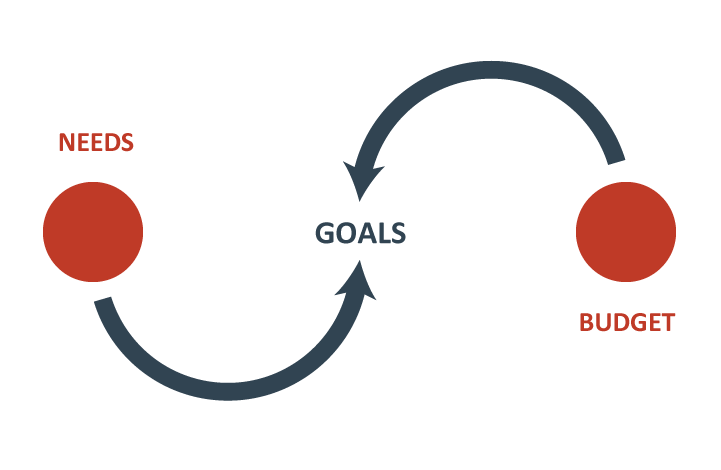 Outcome: Continuous support to next iteration. 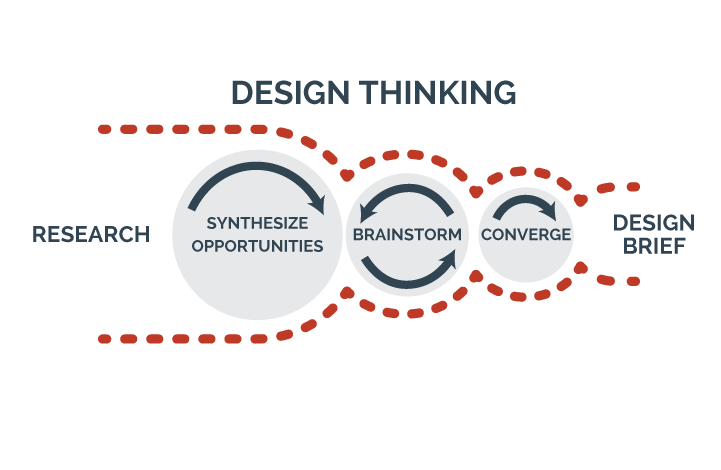 Experience design is the practice of designing with focus on creating culturally relevant solutions that deliver on user satisfaction and delight. We believe a carefully considered designed user experience attracts customers /increases sales. Our diagram summarizes the key stages of an experience. 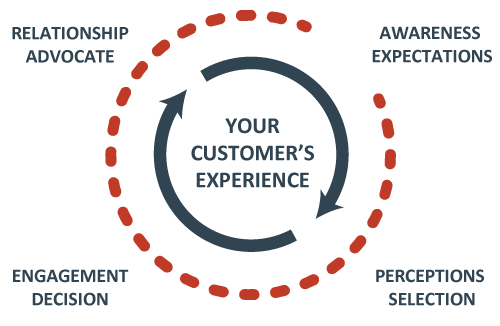 When each stage is designed appropriately, a virtuous cycle forms with your customer becoming your advocate, advancing your brand and business.